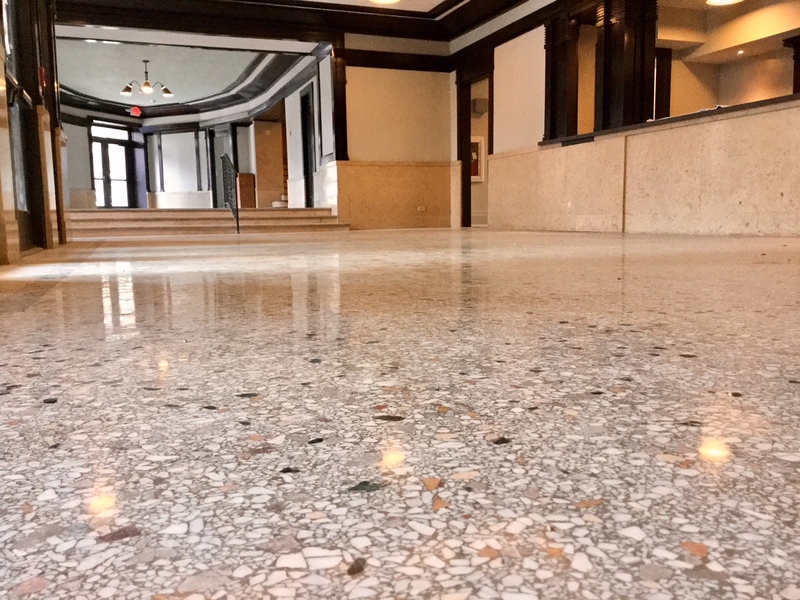 Combining superior craftsmanship with modern technology, RETROPROS takes great pride in our quality and attention to detail when it comes to Historical Renovation. With tremendous respect for the original designers and tradesmen, we understand the challenges associated with these types of projects and offer efficient & cost-effective solutions to help achieve your construction goals while maintaining standards as required by federal agencies. 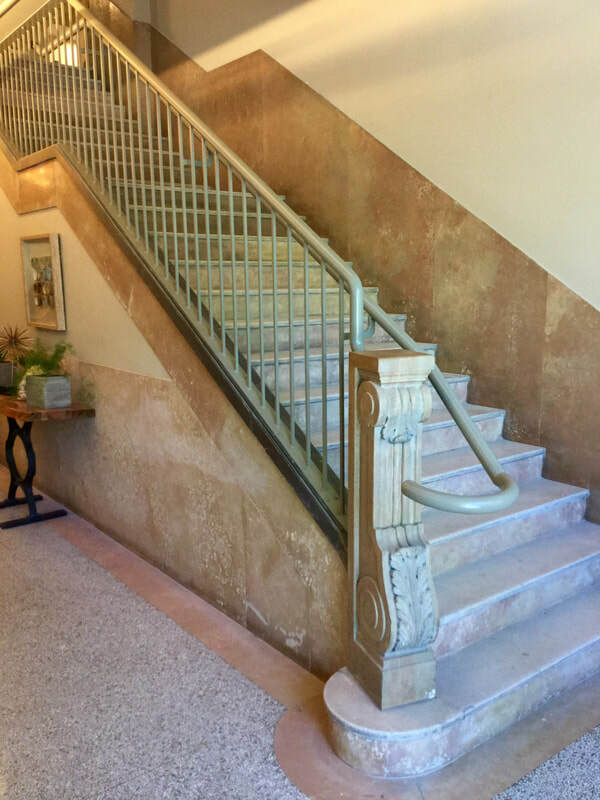 Our award-winning service has helped maintain the structural, aesthetic and environmental integrity of many Kansas City Area buildings listed on the Historical Register. ​To help protect the investment you have made in restoring your surfaces, we offer specialized periodic maintenance to maximize appearance retention and keep you looking good! 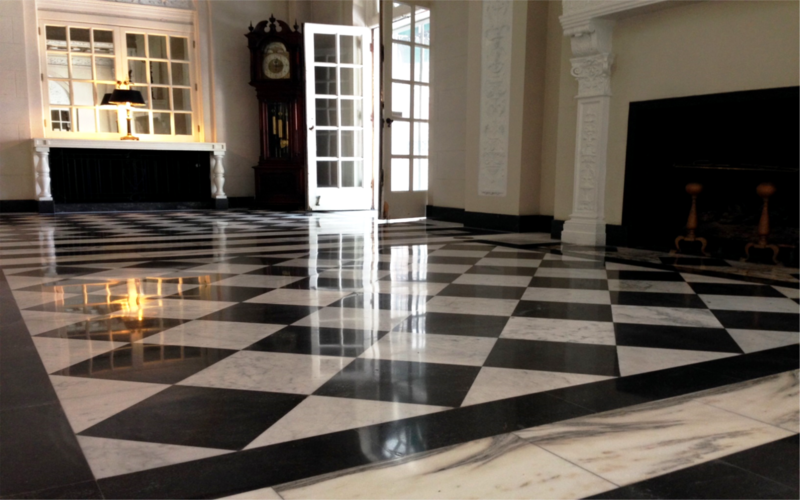 Our mission is simply to be the very best in solution development, customer experience and quality when it comes to repair, restoration and preservation of architectural hard surfaces in both historic and contemporary facilities. We stand behind our work with a 100% satisfaction guarantee and service by experienced technicians who are committed to superior craftsmanship. Our consultative based approach to solution development includes a detailed evaluation of important factors such as historical value, maintenance practices, type of building, traffic, environment, safety and financial considerations. This information aids us in identifying problem origins and creating solutions that best fit our customer’s objectives. Although we work on projects all over the US and support our operations & Service Partners in other markets, we love Kansas City and very proud to be a part of many amazing transformations throughout the metro area! Of course none of these opportunities would be possible if it were not for our clients who we so greatly appreciate. Thank you so much for your continued confidence and support!